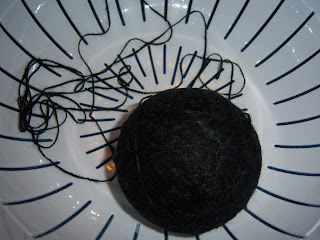 or... how an unremarkable ball of yarn finds a new life. 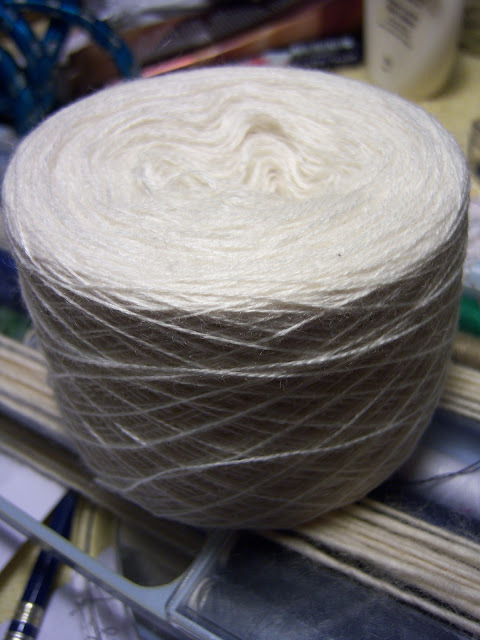 it all began, about a year ago, as a 100g cone of cashmere/wool yarn on Ebay. if the label says otherwise, please don't ruin the fantasy. this yarn could be best described as stupid thin (it's a light lace-weight at 1200yd/100g) and i am not a sadist, so steps had to be taken to make it just a touch more user-friendly. 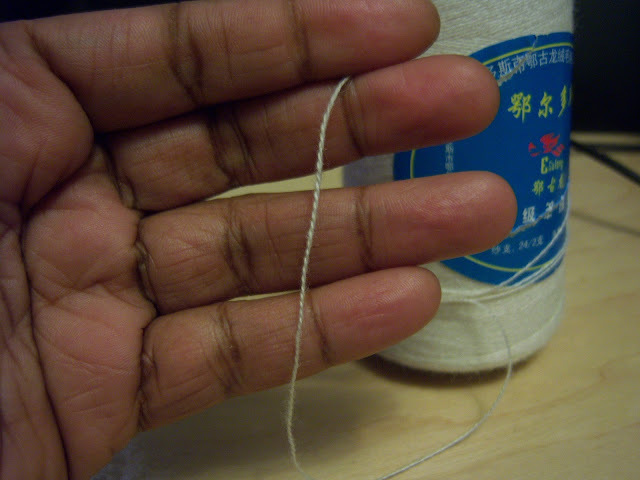 i first wound it off of the cone into a center-pull ball (actually, more of a cylinder), grabbed both ends of the strand (one each from the center and outer-edge of the cylinder), then held both strands together and wound it into a tight ball. 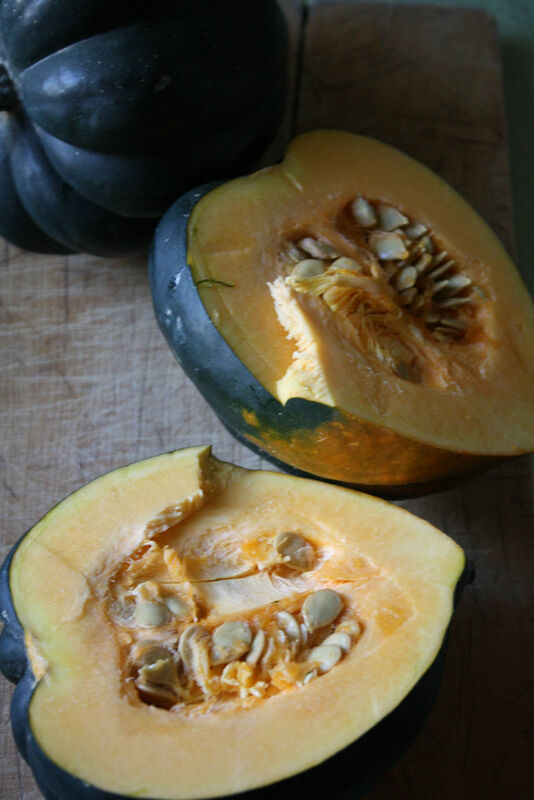 careful examination of the first image will reveal the double-stranded final product. 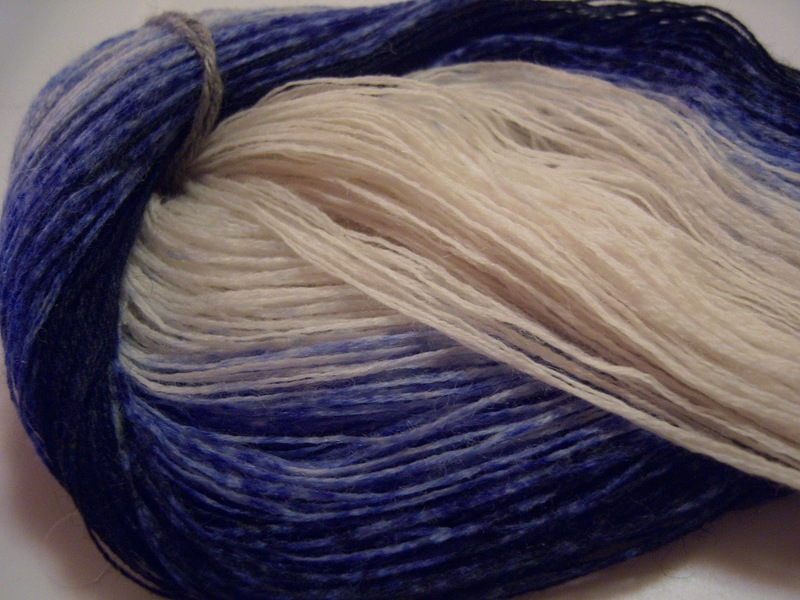 this is my first time using the acid dyes from Dharma Trading Company, which has proven to be a more cost-effective option (roughly 50-75% savings, ounce-for-ounce) than the Jacquard Acid Dyes . 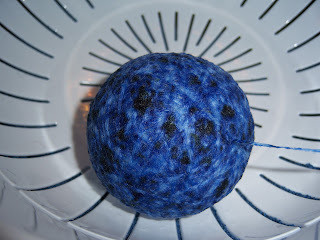 as the objective was to create a gradient of color on the outer portion of the ball, i skipped the recommended pre-soaking of the fiber and dropped it directly into the dye pot. 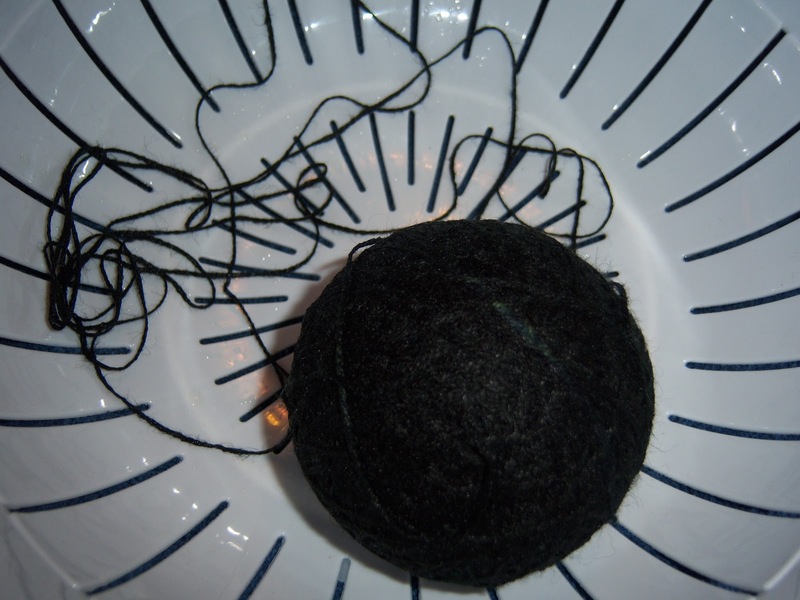 the ball was very tightly wound, which slowed down the migration of the pigment. 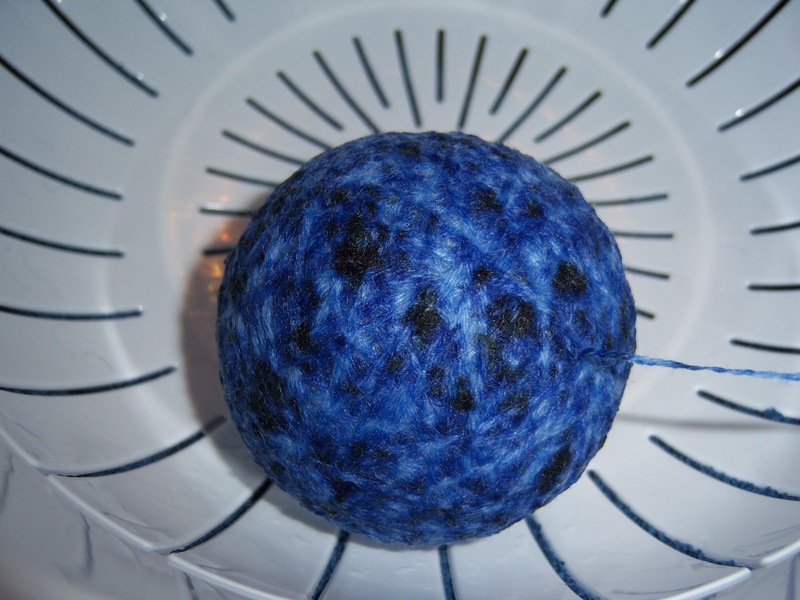 this resulted in an intense midnight blue color on the outside, which quickly gave way to a more speckled appearance as the ball was unwound. 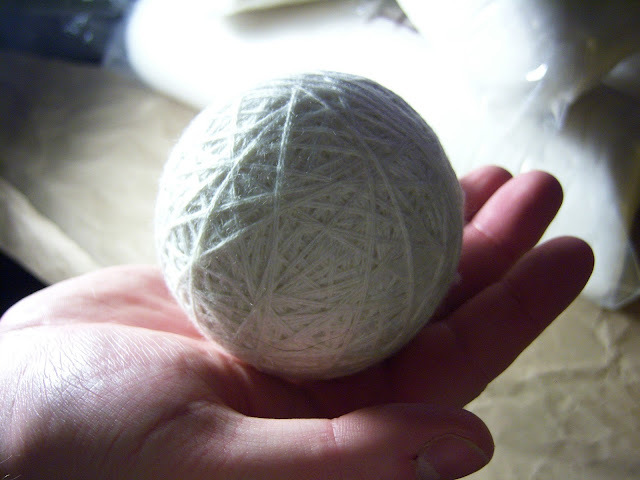 the center of the ball remained white, and, as tempted as i was to hang on to the watercolor-like gradient... there was more to come. 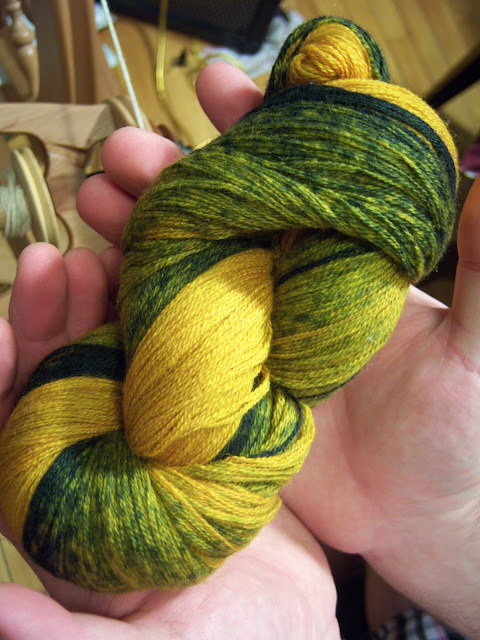 using a mixture of brilliant yellow with the slightest hint of blazing orange, i overdyed the loosely-tied bundle, which had the effect of turning the blue to a dark bluish-green (the photos were taken without use of the flash, but the yellow is slightly more orange-ish than it appears in the following images). 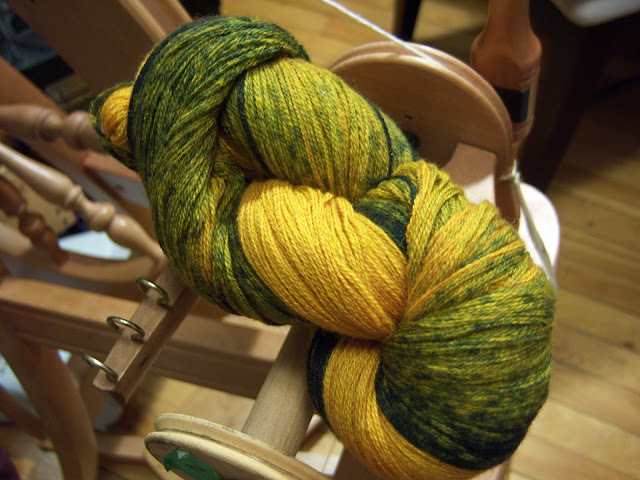 the boy noted that the final result sorta looks like an acorn squash... thus, the colorway was given a name. i haven't yet decided if i will turn this into a finished object or display it in a location where it can inspire me to create more beautiful things.